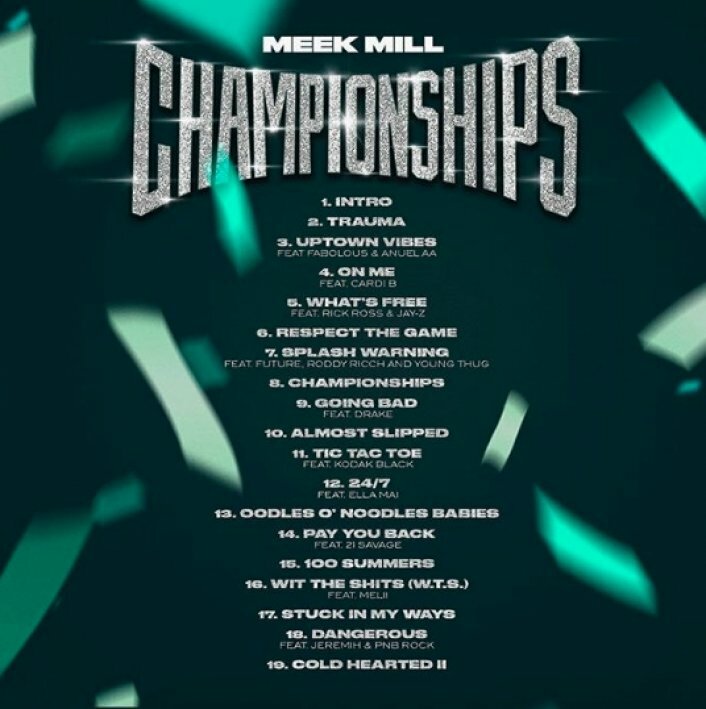 CHAMPIONSHIPS, the highly-anticipated fourth studio album from multi-platinum rapper & criminal justice reform advocate MEEK MILL arrives at all digital retailers & streaming partners today. The album – which marks the rapper’s first full-length album since his release from prison in April – features a blockbuster roster of featured guests including Jay-Z, Drake, Cardi B, Kodak Black, Rick Ross, Ella Mai and more. Download/stream CHAMPIONSHIPS here. 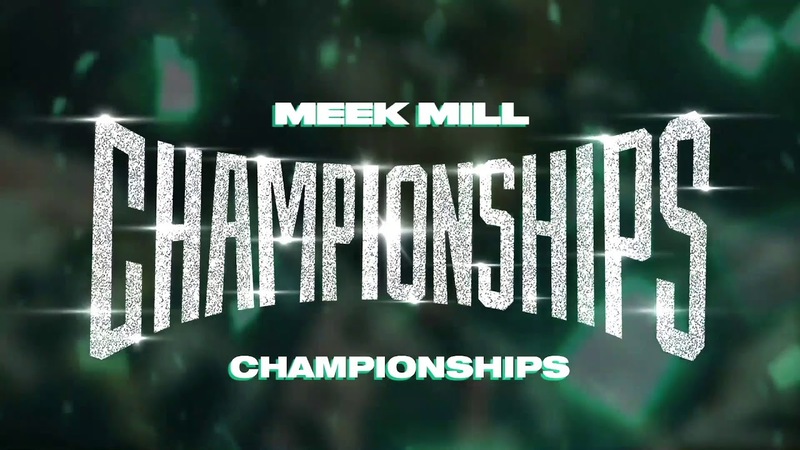 On the heels of the release of CHAMPIONSHIPS, Meek recently announced his highly anticipated return to the road with his upcoming headline U.S. tour titled “The Motivation Tour.” Produced by Live Nation, the 16-city U.S. tour will kick off February 19 in Miami, FL and make stops in L.A., Chicago, New York, his hometown of Philadelphia and more, before wrapping March 24 in Atlanta, GA. Tickets are on sale to the general public beginning today at 10am local time at www.LiveNation.com. 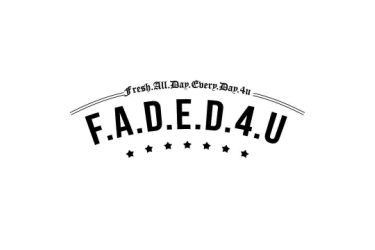 For a complete list of tour dates, please visit www.meekmill.com.